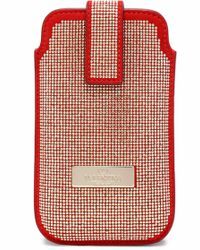 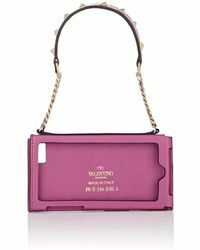 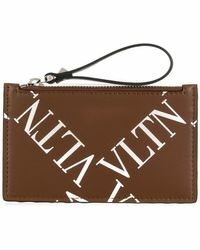 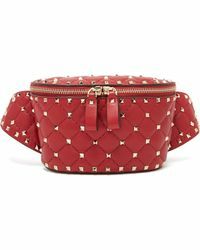 With a line that encompasses everything from iPhone cases and camera bags to make-up cases and clutch bags, Valentino's selection of cases has all your practical requirements dialled in. 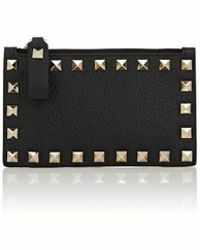 Staying true to its signature aesthetic, the Italian fashion house has made over a range of functional accessories in its hallmark pervasive glamour and elegant femininity. 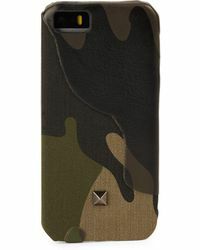 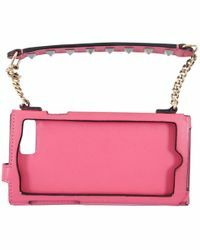 Phone cases range from sleek leather options with minimal embellishments, to vibrant hues with studded detailing, while purses and money pouches alternate between pops of colour to chic camo prints. 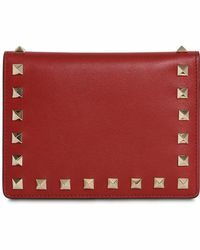 Putting a stylish edge on practical pieces, these are statement accessories to have fun with.